BellaBassFly: EDM Superstar Tim Bergling / Avicii Has Passed Away At 28 Years Old. EDM Superstar Tim Bergling / Avicii Has Passed Away At 28 Years Old. 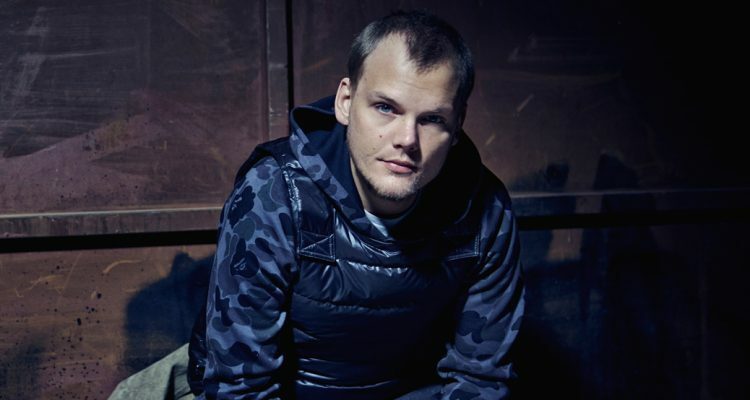 Swedish superstar EDM DJ Avicii responsible for numerous electronic hits after his first claim to fame track 'levels' catapulted the no name into a household hero. Troublesome tours contributed to the star announcing his departure from touring permanently. No other details have been released at this time aside from the statement below. It is with a heavy heart to write that Avicii is gone too soon. Sending love and light to family and friends left behind. Tragic news. "It is with profound sorrow that we announce the loss of Tim Bergling, also known as Avicii," the musician's rep wrote in a statement. "He was found dead in Muscat, Oman this Friday afternoon local time, April 20th. The family is devastated and we ask everyone to please respect their need for privacy in this difficult time. No further statements will be given."